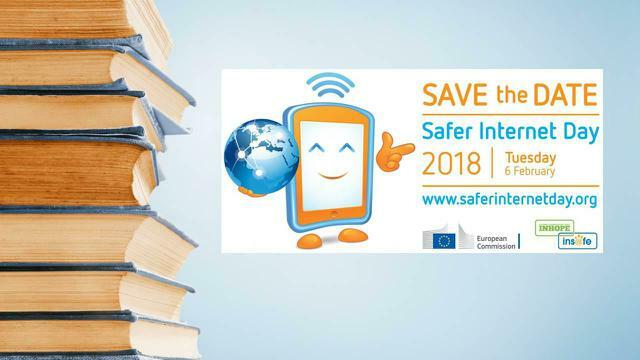 Safer Internet Day 2018 is 6th February and we held an assembly yesterday and launched our competitions! 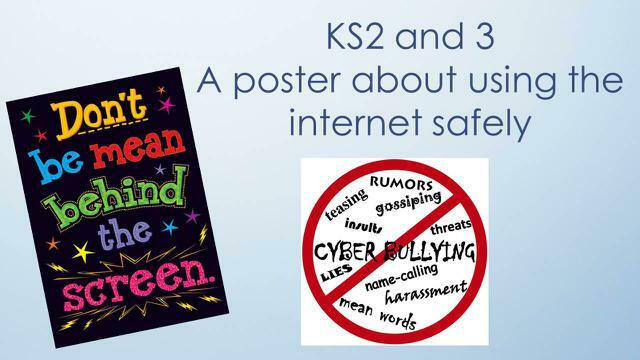 KS2 and 3 can design a poster with the theme "Create, connect and share respect"
KS4 can write a 280 character tweet on the theme, including a picture, drawing, poem or song. 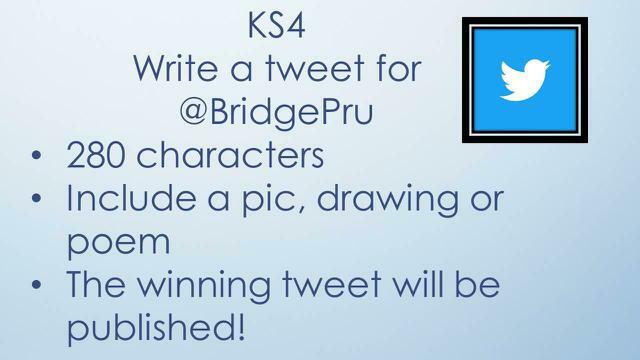 The closing date is 9th February - get desiging and writing! 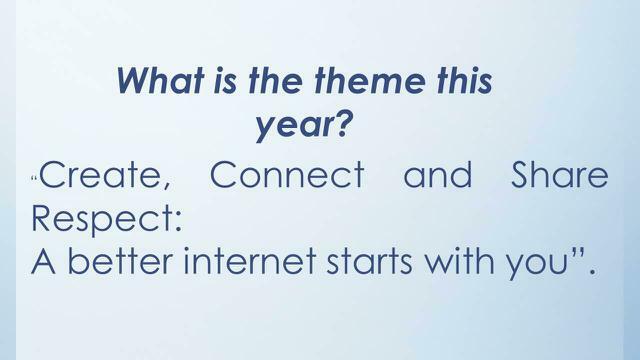 There are also form time activities going on using the Safer Internet Resources, for all age groups.